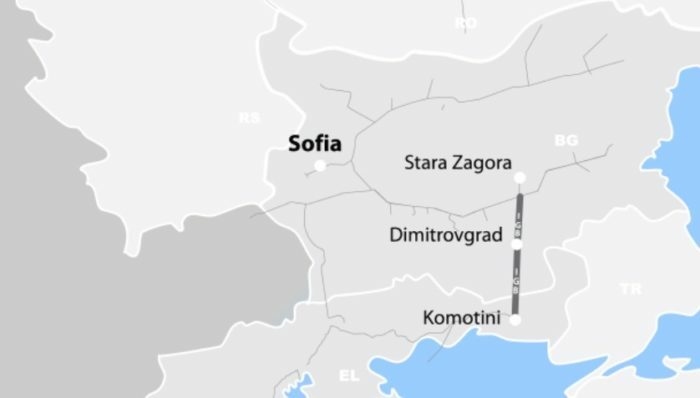 Two candidates have submitted bids to design and build the gas inter-connector pipeline between Bulgaria and Greece, which project the company ICBG opened on April 2. A total of five bidders were shortlisted and invited to make an offer, but only Greece’s J&P Avax and Bulgarian-Italian consortium, which includes construction companies GP Group and Bolgarstroy alongside Italy’s Bonatti, submitted their bids before the deadline. ICBG estimates the cost of building the 183km pipeline at 145 million euro and will require construction to be completed in 18 months. The initial capacity of the two-directional pipeline will be for three billion cubic metres of gas. The project company said that it would assess the two bids and expected to pick a winner in May, which would allow construction to begin in June. The pipeline is due to become operational at the end of 2020, when Bulgaria is due to begin deliveries of Azeri gas from the Shah Deniz 2 development. That pressing deadline was the reason why ICBG denied a request by a third potential bidder for more time to submit its offer, one Bulgarian media report said.